Limnology News is published annually in November. 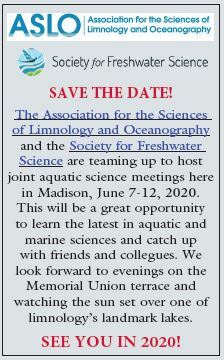 If you would like to receive the newsletter, please send an email to limnology@mailplus.wisc.edu and let us know if you would like to receive it via email or mail. CFL Photo Caption Contest! 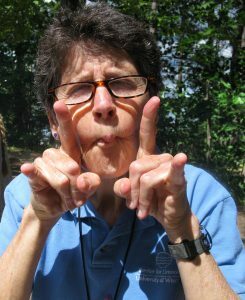 – What is Trout Lake Station Interim Director Susan Knight doing? Submit your caption by December 31, 2018. CFL judges will choose their top 3 submissions to showcase on our blog in 2019.